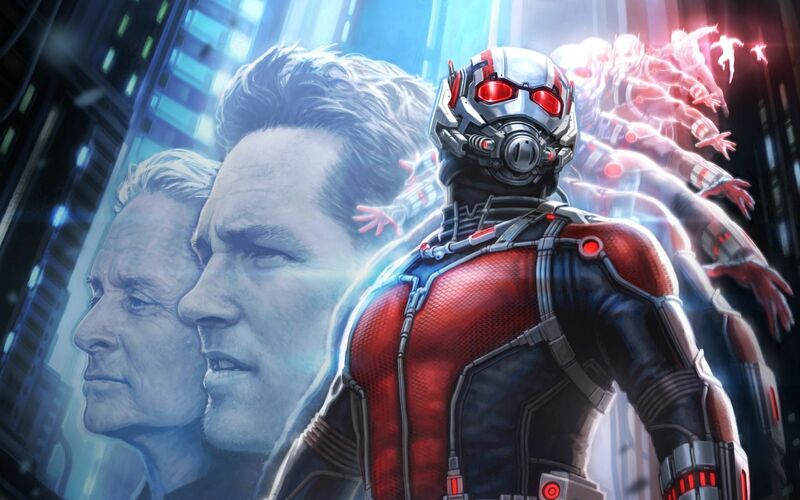 ANT-MAN, Marvel’s latest, stars Paul Rudd, Michael Douglas, Evangeline Lilly, and Corey Stoll. And we have thoughts about it! Directed by Peyton Reed (who took over for Edgar Wright), we talk about the super-capable-but-sidelined, female lead, diet Paul Rudd, and what makes this the most aggressively “okay” movie of all time. Enjoy the show! Tell your friends! 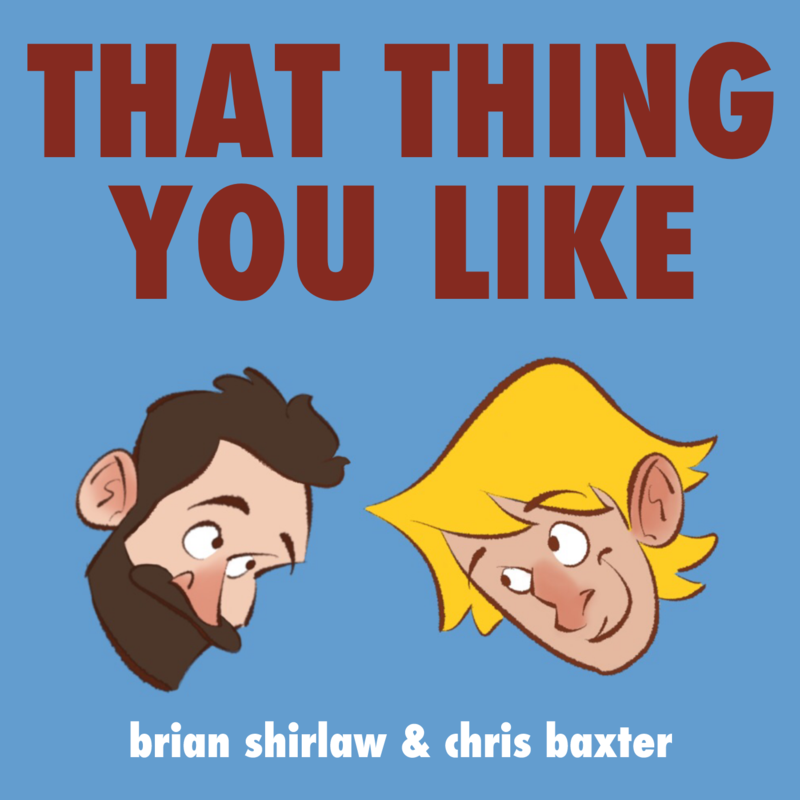 Talk to us @TTYLshow and let us know your hot Ant-Man takes! Next week: THEY CAME TOGETHER.